Our Little Jules loves taking pictures! 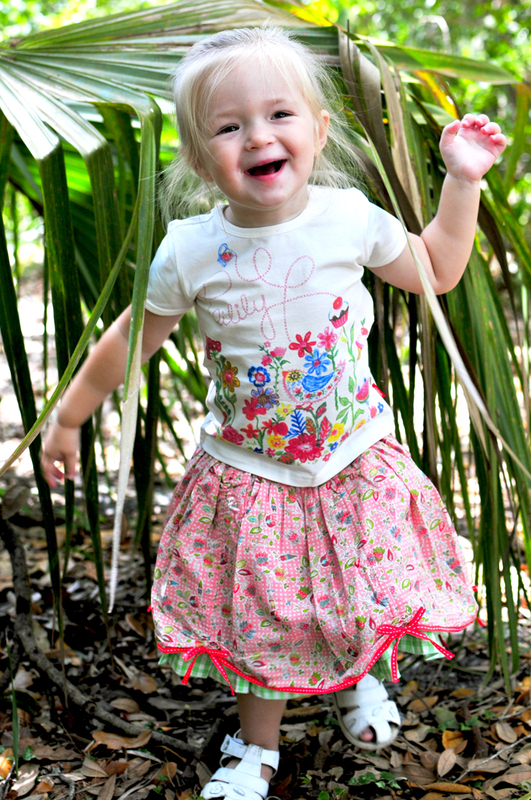 So, on Saturday we grabbed a few brand new Oilily outfits and headed over to the park for a fun little Oilily photo shoot. 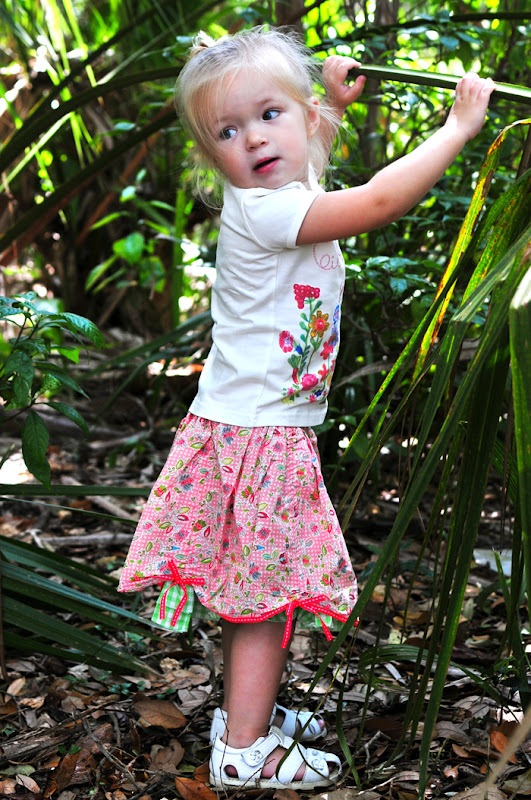 Our woody city park is a perfect setting for fairy-tale-inspired Once Upon A Time Oilily spring 2012 collection. 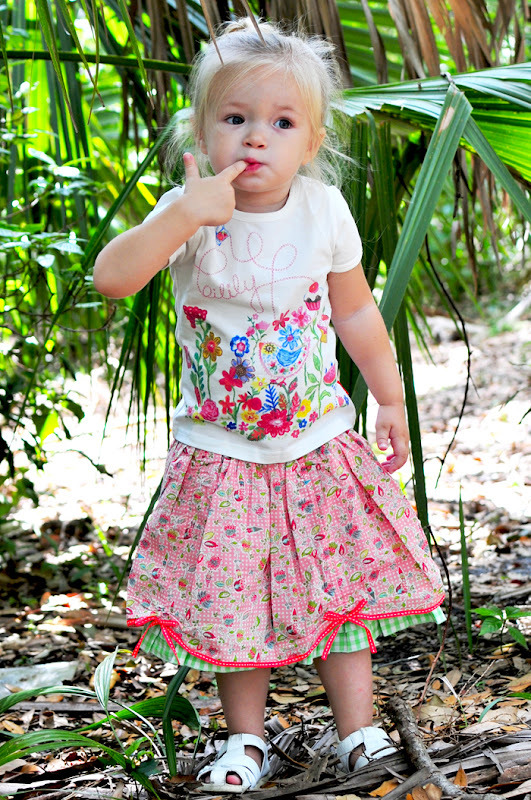 Little Jules' favorite outfit was Oilily Tee With Limo Garden Print and Shaza Double Layer Skirt Pink. 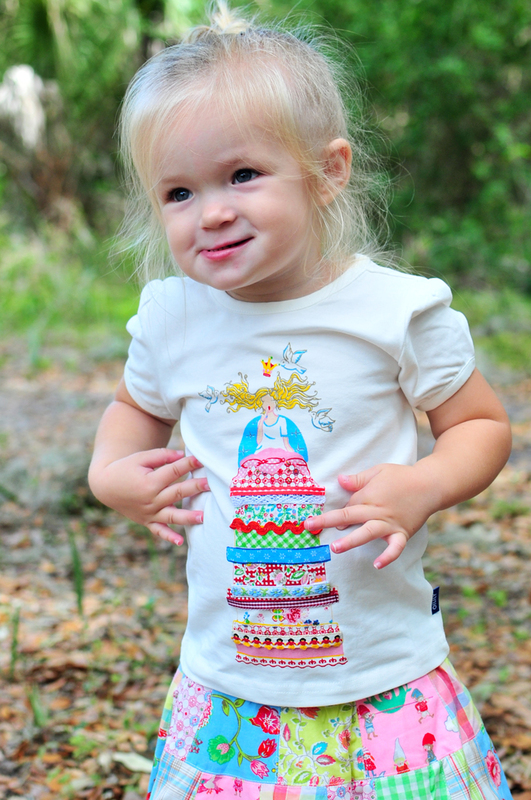 Little Jules especially loved Limo Garden tee for its print that features so many of her favorite things, like little blue bird, flowers, cupcakes and even a slice of watermelon! 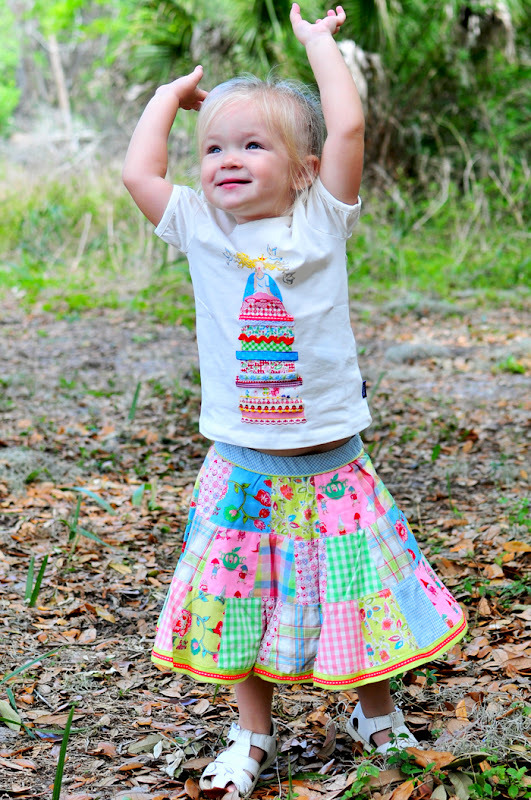 And the skirt was super comfy to run around in. 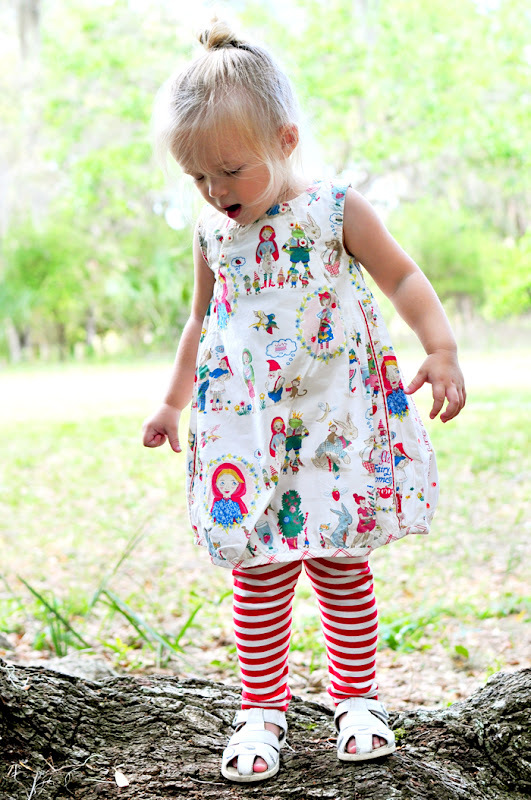 My favorite was Oilily Donia School Dress because it reminded me of all my favorite childhood fairy tales that my grandma used to read to me before bedtime. 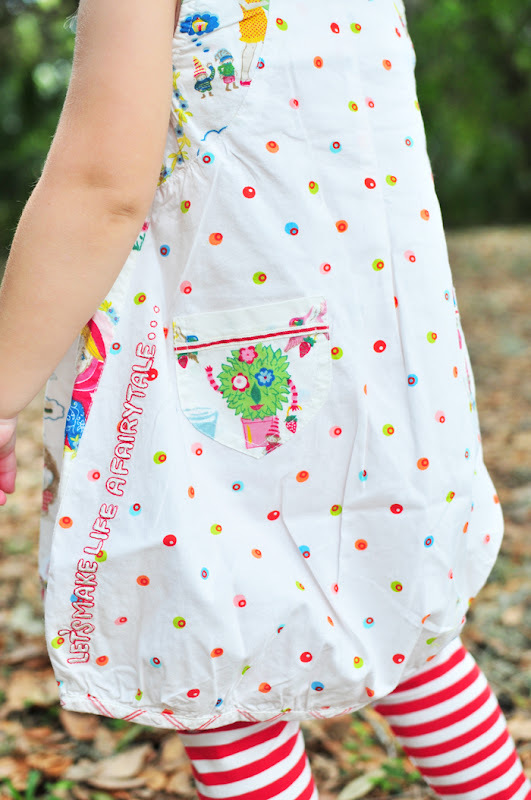 Founded in 1963, Oilily immediately stood out from other children’s clothing brands for its virtuoso color combinations, a mix of influence from all over the globe, amusing details and very high quality. It’s inspiring signature came from placing how children experience the world at the center in the creative process. 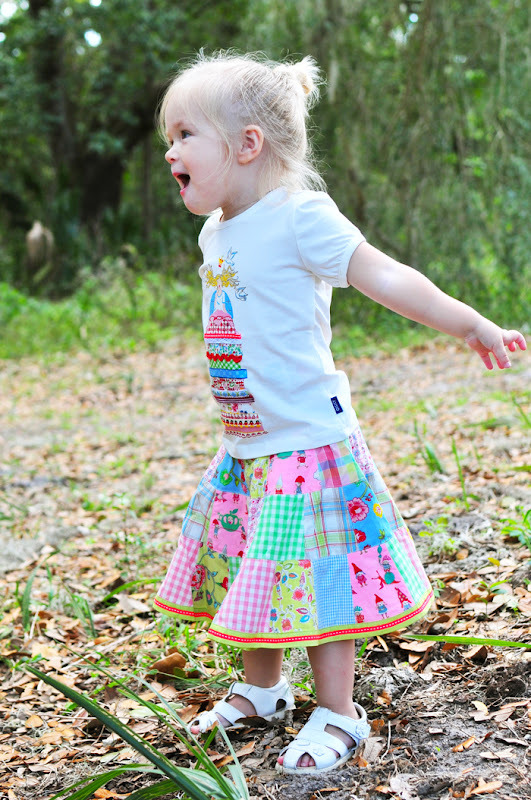 Oilily has a huge fan base from all over the world. 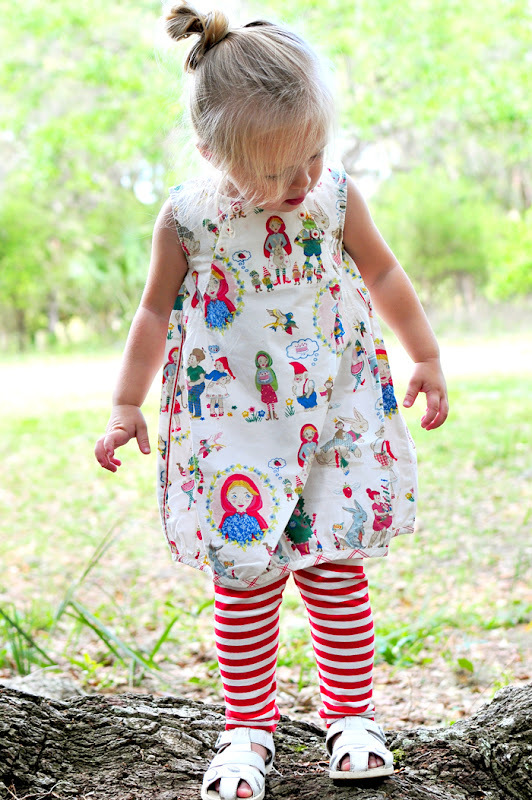 Oilily Spring 2012 collection is inspired by folklore of famous fairytales that children all over the world love. 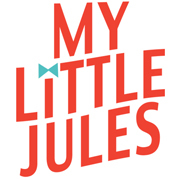 All samples that Little Jules is wearing are size 2T (92). 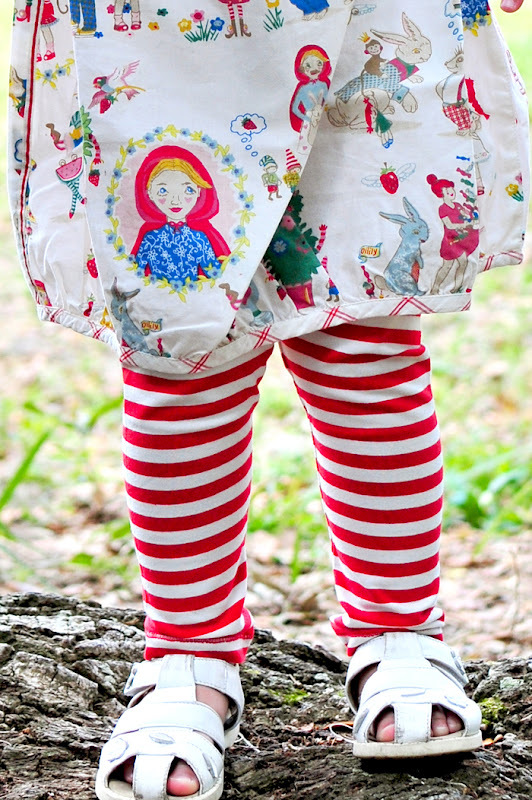 Tees and Shaza skirt run pretty true to size, while Tiska Legging Red Stripe and Oilily Patchwork Skirt Pink run about 1 size larger. Oilily Donia School Dress was a little tight around the chest, so size 3T would work better for our Little Jules who is 27 lb and 33" tall. Let me know what you think!